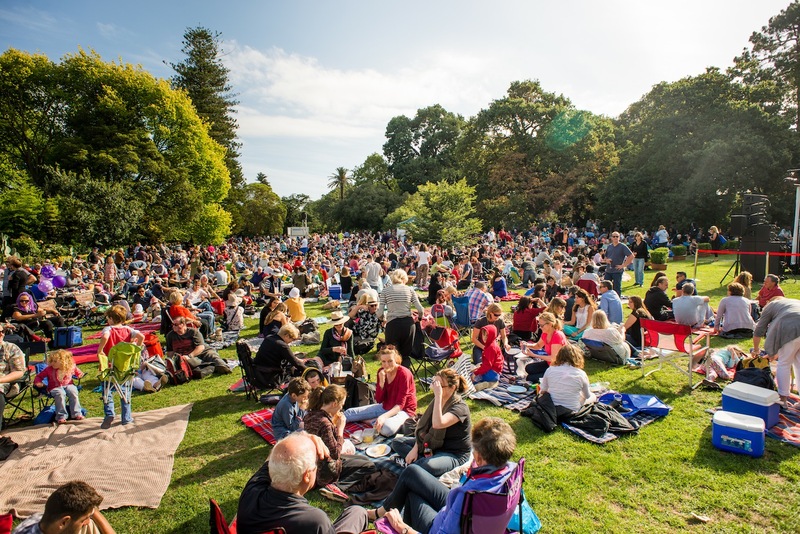 After the success of the previous three years, Sunset Sounds is back in 2017 with a series of free Sunday evening live music concerts across the City of Stonnington’s beautiful parks and gardens. The three events will combine some of Australia’s best-loved musical talent with food from some of Melbourne’s favourite food trucks. Guests can expect a wide range of artists, spanning genres and generations, ensuring there’s something for everyone. Begging is a delightful stream of catchy, acoustic ballads that explore their spiritual sides. Restless and confounding, Conway’s powerful voice and presence has fascinated audiences for the past 30 years. With over eight years of regional and urban touring, countless festivals and three studio albums, Sal Kimber and her close-knit band The Rollin’ Wheel’ always perform an authentic and playful show. Described by Rolling Stone as ‘Australiana alt-country at its finest’, Sal’s performances take listeners on an expansive journey through country, folk, rock and pop. Fem Belling and a seven-piece line-up of some of Australia’s finest musicians will perform tracks from Fem’s upcoming release NOW THEN. Lovers of the pop and jazz world can finally unite as the sun sets in Stonnington, transporting them to a world of yesteryear. It’s Ella meets Eminem, Miles meets Maroon 5. This will be a night for all ages. Fulton Street are a seven-piece soul band that in a short amount of time have made a huge impact on Melbourne’s rich music scene. Led by commanding vocalist Shannen Wick and featuring a rock solid rhythm section and dynamic horn section, Fulton Street combine the classic elements of soul and R&B with a vibrant energy to create an irresistible sound. Cookin’ On 3 Burners are Australia’s hardest hitting Hammond Organ Trio – joining the dots between Deep Funk, Raw Soul, Organ Jazz & Boogaloo. They’ve spent a large part of the year enjoying success both locally and internationally, thanks to their 2009 track ‘This Girl’ being remixed by French electronic producer Kungs. Joining Cookin’ on 3 Burners at Sunsets Sounds is special guest vocalist Miss Stella Angelico. Easing the crowd blissfully through the realms of jazz, blues and soul, Vanessa Fernandez brings new life to much-loved classics of contemporary and traditional music.